MediaTek Helio P70 was announced last month at IMC 2018. 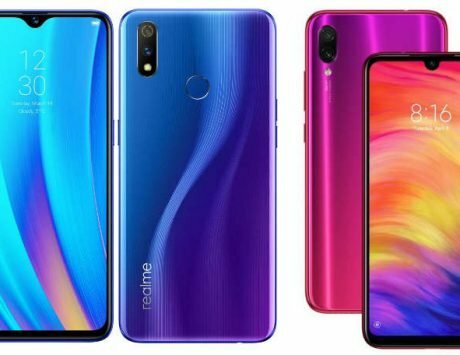 Despite being just a few months old, Realme has been targeting the Indian smartphone market quite aggressively. 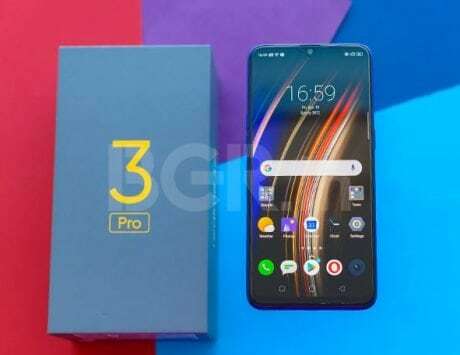 The former Oppo subsidiary has already launched four smartphones in the country, and if the latest news is any indication, it doesn’t plan to slow down anytime soon. 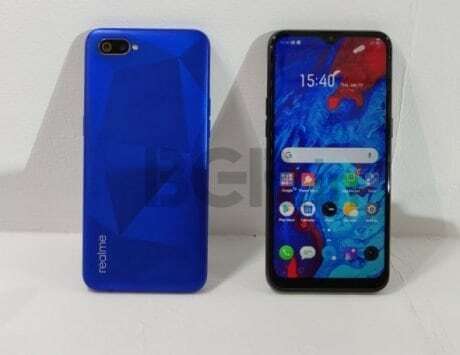 Citing third party sources, a report from 91Mobiles has claimed that Realme plans to introduce a new smartphone in India, later this month. 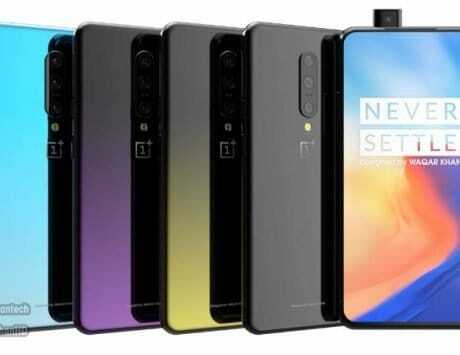 The smartphone will be launched under a new ‘U’ series and target the selfie-obsessed audience of the country. 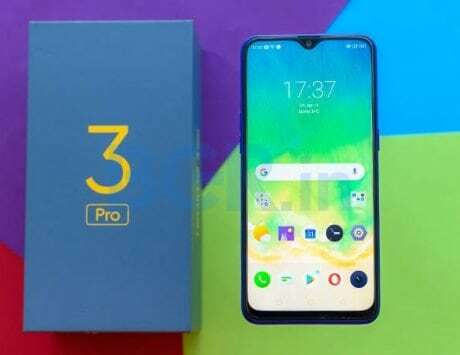 If this is indeed the case, the ‘U’ series would be Realme’s third line-up in the country, after the ‘X’ (where ‘X’ stands for numbers like 1, 2, and their enhanced variants, such as 2 Pro) and ‘CX’ (where ‘X’ again stands for a number, such as C1). 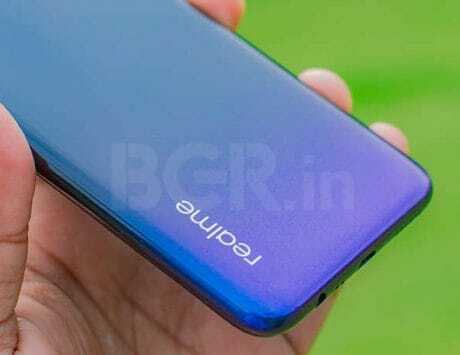 More interestingly, 91Mobiles’ report claims that Realme’s upcoming ‘U’ series smartphone will be powered by MediaTek’s Helio P70 SoC, which was announced last month at India Mobile Congress. 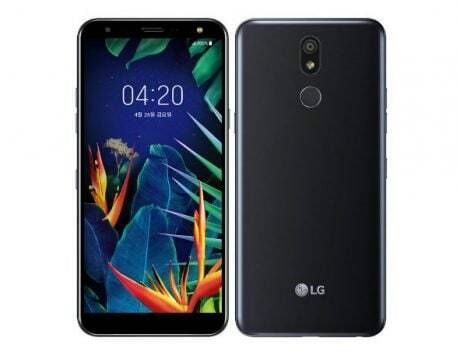 Having an octa-core CPU, the P70 is based on the 12nm fabrication process. Speaking to BGR India at IMC 2018, Realme India’s CEO Madhav Sheth had said that Realme would launch a completely different smartphone powered by MediaTek Helio P70. 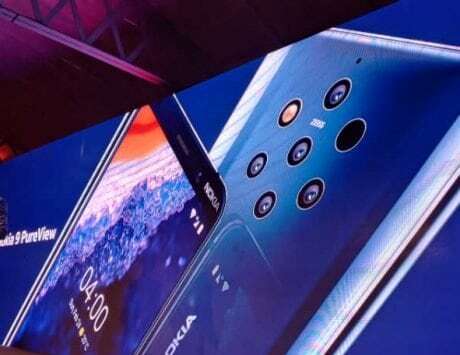 So, the news about a new ‘U’ series mobile device isn’t exactly surprise. 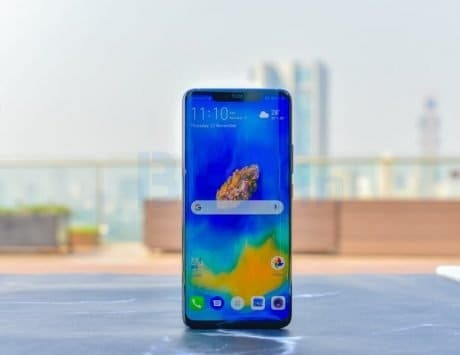 Realme has been going after market leaders like Xiaomi and Honor, ever since it set foot into the fiercely-contested Indian smartphone market. The upcoming ‘U’ series can be considered yet another step in that direction by this nascent company.